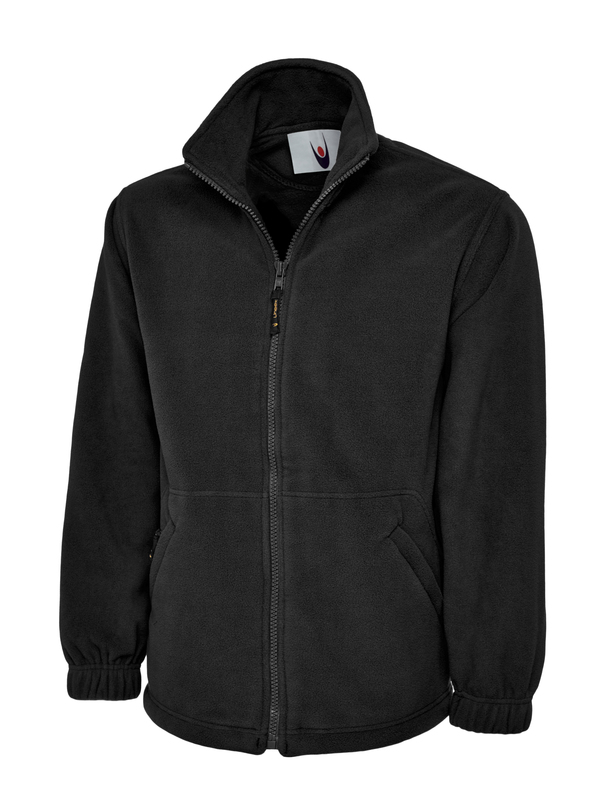 100% Polyester Super Anti Pill Micro Fleece. Twin Needle Stitching. Elasticated Cuffs. Full Self Coloured Zip with Zip Puller. 2 Self Coloured Covered Zipped Pockets with Zip Pullers. Elasticated Pull Cords & Toggles. Hanger Loop Inside Neck. Cadet Style Collar. Half Moon Yoke. The chest sizes are a to fit body size and are not the actual size of the garment, the garment will be larger than chest size to allow the wearer to fit into the garment comfortably. The garment measurement will vary of between 2″ / 5cm to 4″ / 10cm depending on the garment style and fit.